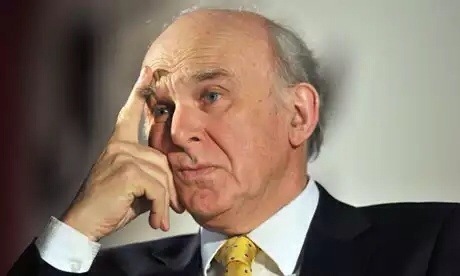 A committee of MPs has published a report today that suggests Vince Cable sold his soul too cheaply. 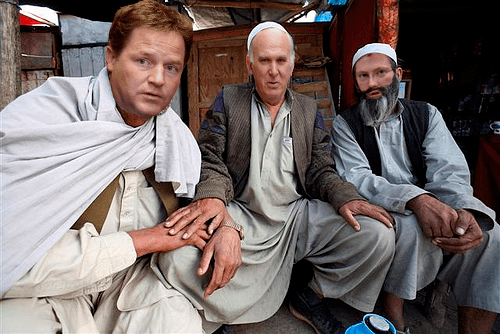 They have said Mr Cable, along with other Liberal Democrats, panicked, selling their souls, morals and ethics for the measly price of an unwinnable AV referendum all to secure a quick coalition. Mr Cable’s soul and morals were originally valued at free tuition fees and a £2m mansion tax, however he sold them off for a promise of a public vote and a bit of power. After Amnesty International described it as ‘unlawful detention’, the UK government has agreed to release its Lib Dem detainees. Believed to have been captured around the time of the 2010 election, the prisoners led by Nick Clegg have been ritually humiliated. The prison camp is believed to be located within the confines of 10 Downing Street, but those being held captive have only recently been able to get access to a lawyer to represent them. With many claiming this representation should have been offered at the tax payer’s expense long before now, the Defence Secretary told us that it had in fact been offered many times over a year ago.